Here is the most detailed and most engagingly narrated history to date of the legendary two-year facedown and shootout in Lincoln. 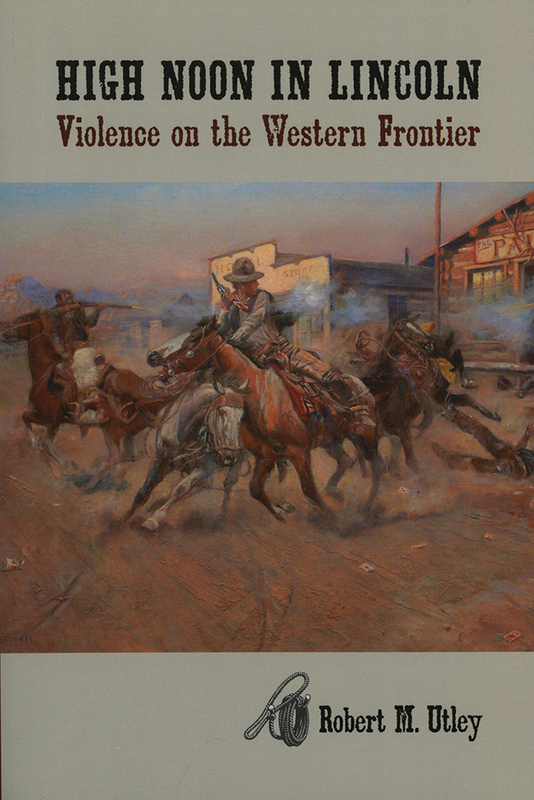 Until now, New Mexico's late nineteenth-century Lincoln County War has served primarily as the backdrop for a succession of mythical renderings of Billy the Kid in American popular culture. "A masterful account of the actual facts of the gory Lincoln County War and the role of Billy the Kid. . . . Utley separates the truth from legend without detracting from the gripping suspense and human interest of the story." --Alvin M. Josephy, Jr.
Robert M. Utley is a retired Chief Historian of the National Park Service and has written over fifteen books on a variety of aspects of history of the American West. His writings have received numerous prizes, including the National Cowboy and Western Heritage Museum's Wrangler Award, the Western Writers of America Spur Award, the Caughey Book Prize from the Western History Association, and the Samuel Eliot Morison Prize from the Society for Military History. He resides in Georgetown, Texas.